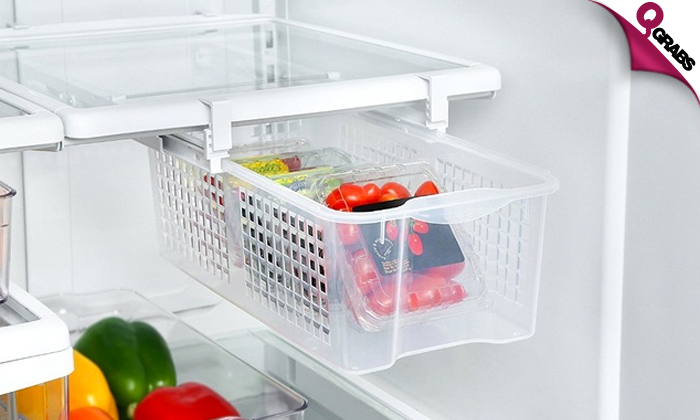 Perfect for storing fruit, vegetables, meats and cheeses in the refrigerator. Maximizes shelf space and fits into most standard size refrigerator shelves. Comes fully assembled for quick and easy installation with no tools required. Stay organised and keep cooling with up to 55% off!